Today was an absolutely gorgeous day in Texas, at least in our part of the Lone Star State. The last thing I wanted to do was to stay indoors. 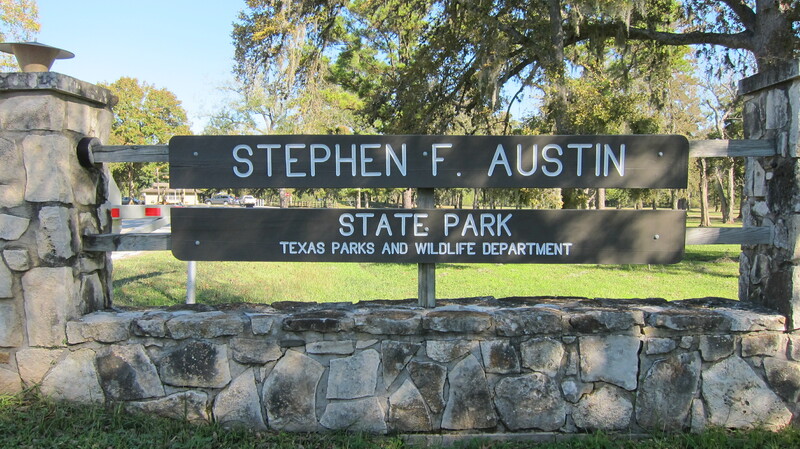 So, early this morning, I headed down the road to Stephen F. Austin State Park near San Felipe, Texas. This is one of my favorite go-to areas for backroads driving adventures. Today, however, I wanted to hike the trails at the park. The park offices were closed for Thanksgiving yesterday so I could not call to check on trail conditions. And, the park’s website did not indicate any alerts about the trails. It wasn’t until I arrived at the park that the ranger told me that all the trails were closed due to recent rains. When she suggested that I hike the paved roads at the park I was all in. The day was just too beautiful to waste. 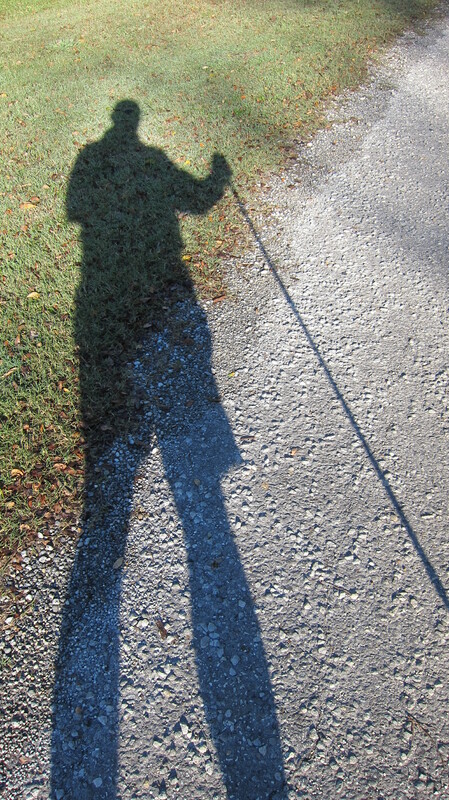 Because I am training for a multi-day backpacking trek at the Caprock Canyons Trailway later this year, I was happy to hike the paved roads at the park. Every hike that I can squeeze in between now and then will only help me to be better prepared for the longer trek. Every hike helps. 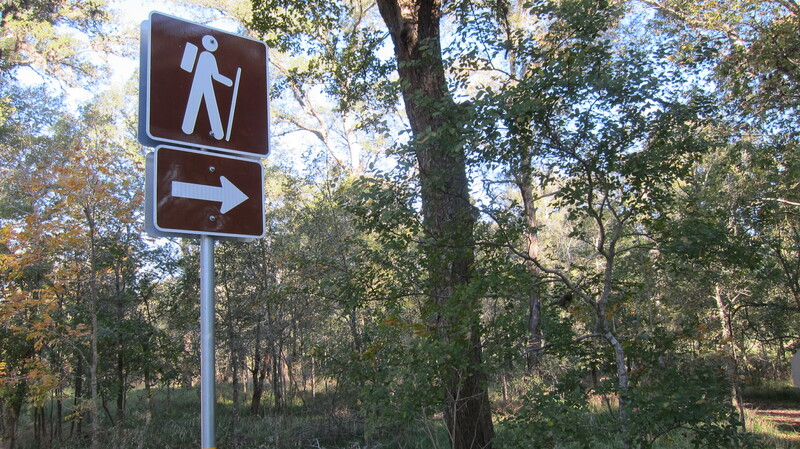 Tomorrow, Cheryl and I are going to hike the trails at Brazos Bend State Park. I have already called to verify that the trails there are open. 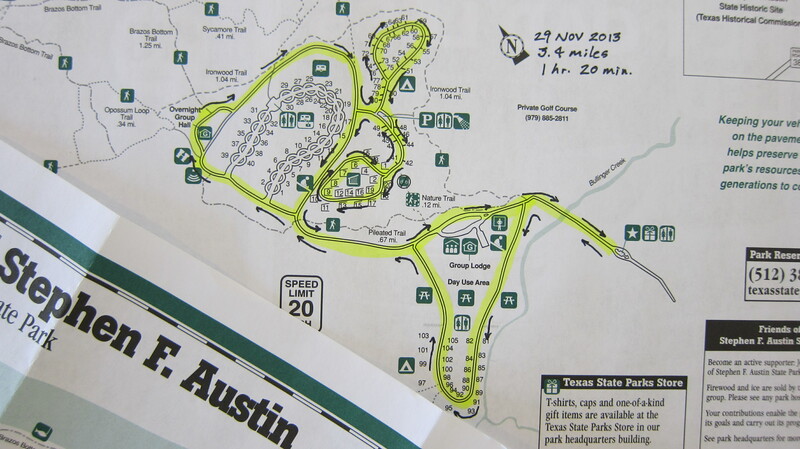 I had a nice chat on the phone with a very friendly park ranger who gave me a detailed update on the trails. 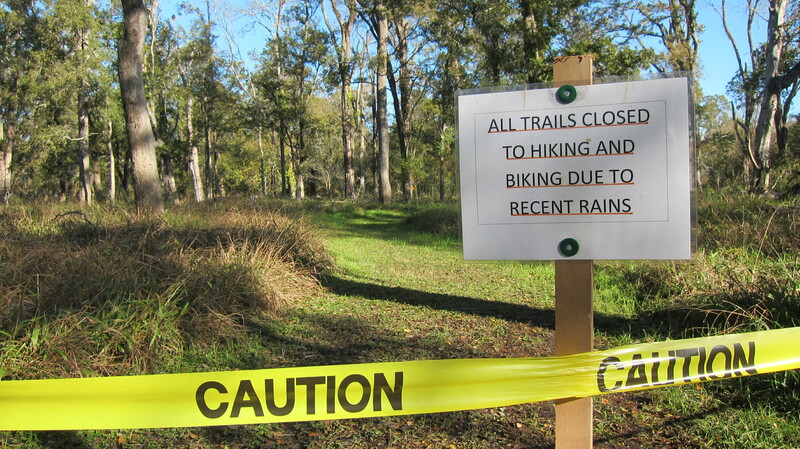 Only the farthest trails are closed due to recent rains, but all others are open. I’m looking forward to this hiking adventure with Cheryl. If you have never visited the state parks near Houston, I encourage you to do so. We are blessed with some beautiful parks within easy driving distance. You can spend all or part of a day, ride your bike on or off the trails, or camp overnight under a canopy of stars. I have discovered that spending a little time outdoors is good medicine for the body, heart, and mind — regardless of whether the trails are open or closed. So, start planning your next adventure to a park near you. Just a wonderful way to truly enjoy this beautiful weather. I had the itch to hike earlier this week but the weather was really bad. As soon as the skies cleared I was out the door. Yesterday was absolutely beautiful. Looking forward to another good hike today.